Boys State Leadership Academy is an exciting weeklong program that gives you a firsthand experience running state government. No lectures, no classrooms – just hands on situations that let YOU take charge and make decisions. Come together with other North Dakota young men who have completed their junior year of high school to work together in competitions and develop your talents and leadership skills. You’ll meet new people and experience campus life. North Dakota Boys State alumni include state leaders in business, law, medicine, former and current Members of Congress, not to mention former governor and United States Senator John Hoeven, former Governor and United States Agriculture Secretary Ed Schafer, and legendary championship Chicago Bulls and L.A. Lakers coach Phil Jackson. To be straightforward – politics can be fun! 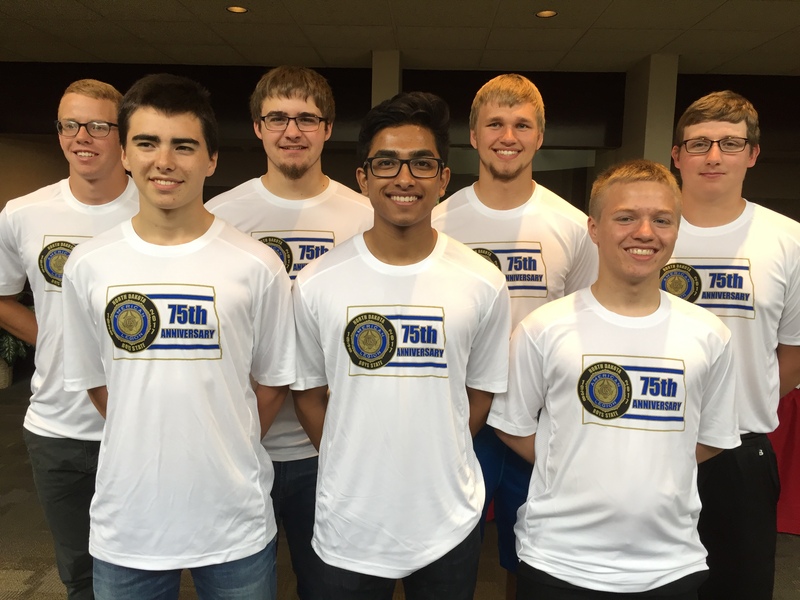 ND LEADERS | APPLY FOR NORTH DAKOTA BOYS STATE!